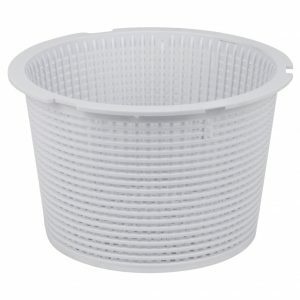 Stops fine debris from reaching the pump and filter. 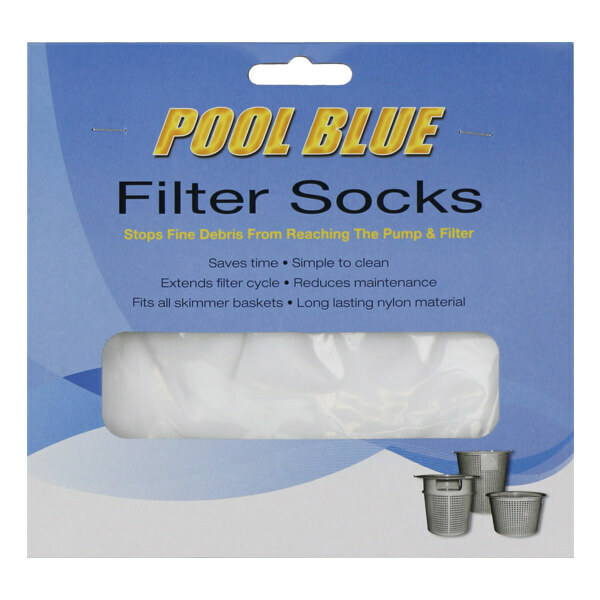 Used with skimmer baskets to improve pool filtration and extend the life of filter sand. 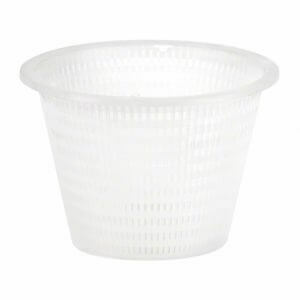 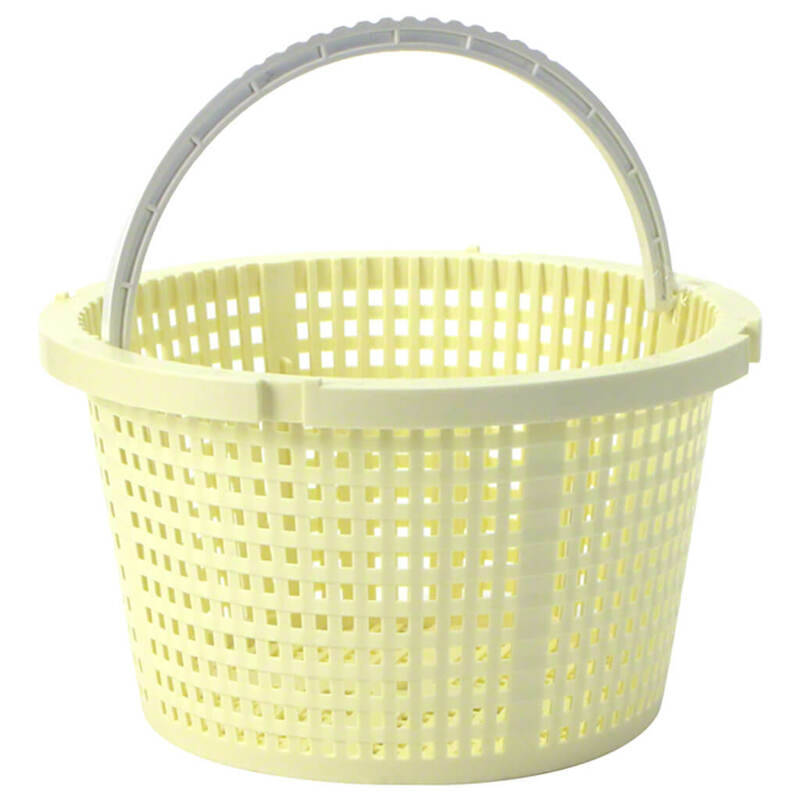 Made from long lasting nylon material, fits all skimmer baskets. 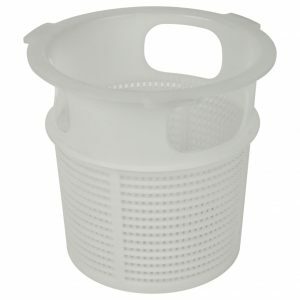 Will also assist with prolonging the life of your pump as it reduces the fine debris entering the pump.